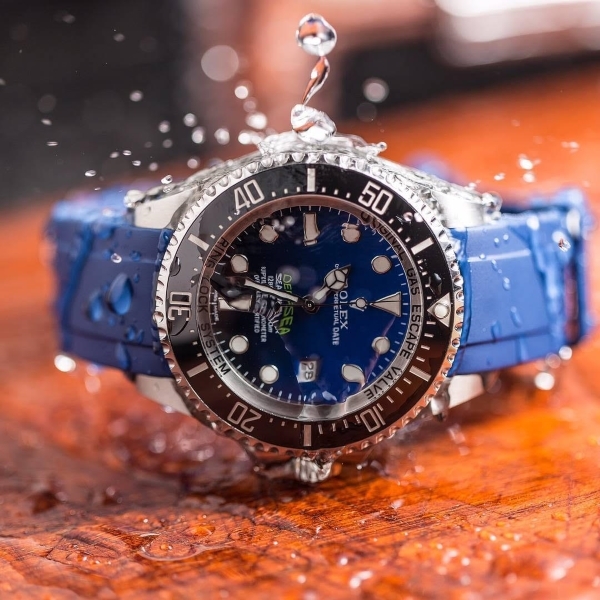 Stop by Mitchum Jewelers today to discover Everest bands for your Rolex Watch! 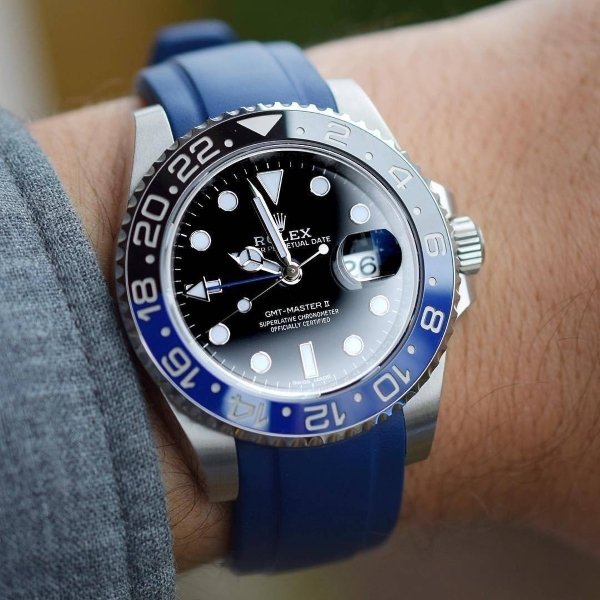 Everest Bands incorporate unique technology to create the perfect aftermarket watch band to customize your Rolex! 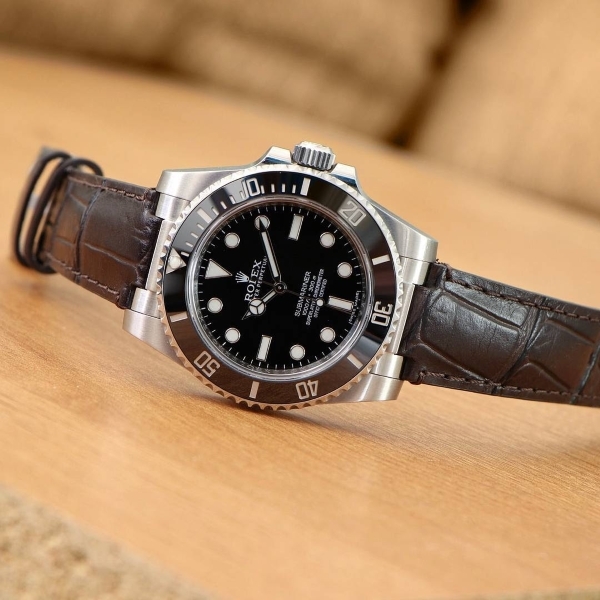 Everest Bands not only preserve your Rolex bracelet and give you a new look, but they also eliminate the unsightly gap between the band and the watch case. 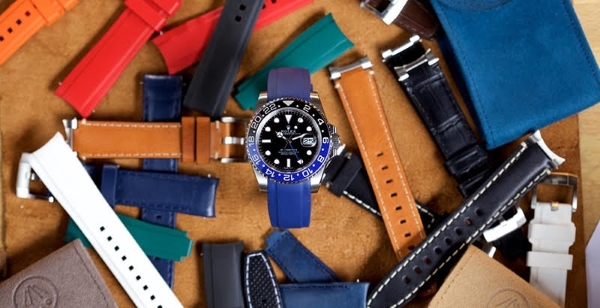 Everest Leather straps have so many styles and combinations to really customize your Rolex while preserving your Rolex bracelet. Incredibly durable and comfortable, Everest’s Rubber straps are resistant to dirt, dust, water, UV rays, excessive heat and cold, and stretching. Designed with function and beauty, our Everest Bands offers customizable features such as color, material and buckle incorporation. All of our Everest Bands are Swiss-Made and are the pinnacle of watch strap technology. One of the unique characteristics about the Everest Bands is the permanent hardened insert that is embedded in the strap to create a perfect case connection. The case connection is gap-free, resistant to jarring and keeps the essence of a Rolex perfectly. 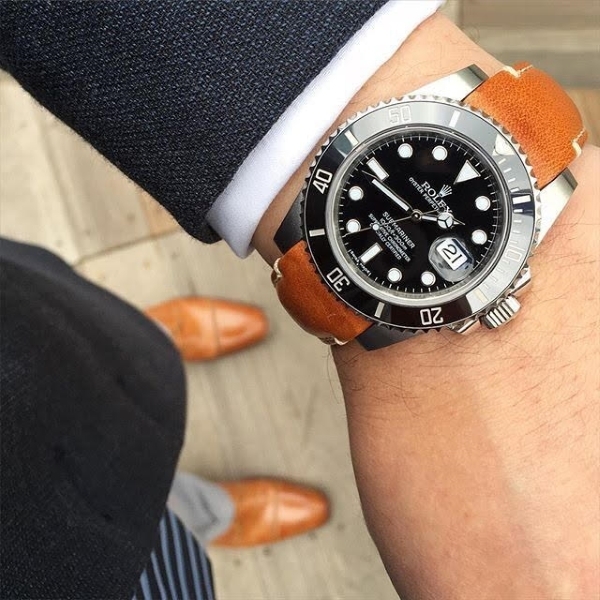 Quality, technology and beauty are the cornerstones of why you wear a Rolex, with Everest, you won't be disappointed. 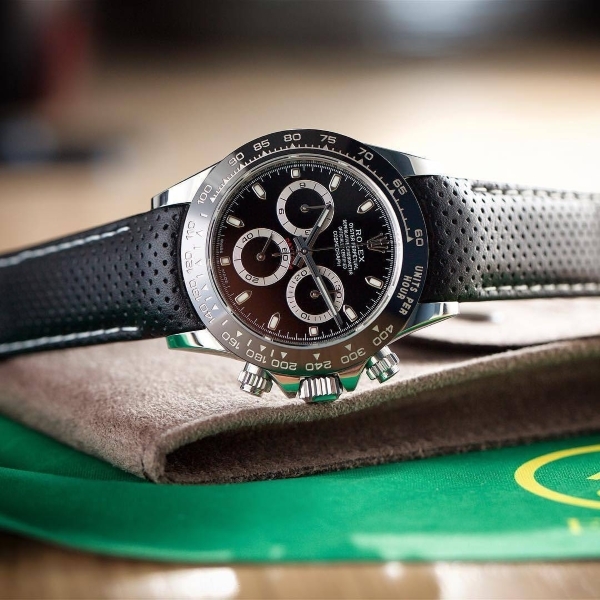 Visit Mitchum Jewelers today to customize your Rolex with Everest!